Dan Slott and Sara Pichelli rekindle the flame this August! Four heroes. One team. They’re back. Written by Dan Slott with art by Sara Pichelli, Mr. 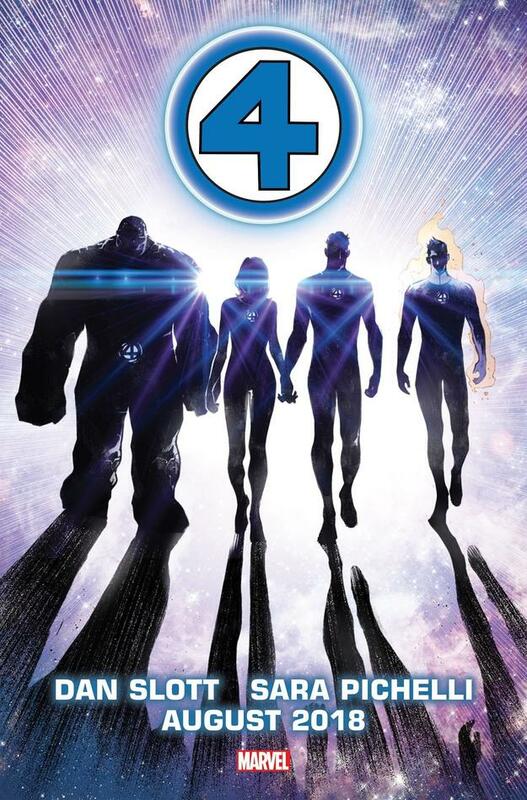 Fantastic, the Invisible Woman, the Thing, and the Human Torch reunite this summer. 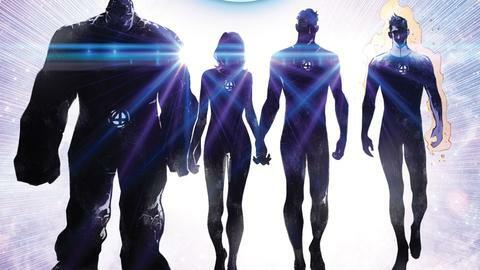 Stay tuned to Marvel.com and Marvel on Twitter and Facebook for more from C.B. Cebulski, Dan Slott, and Sara Pichelli in the coming days!